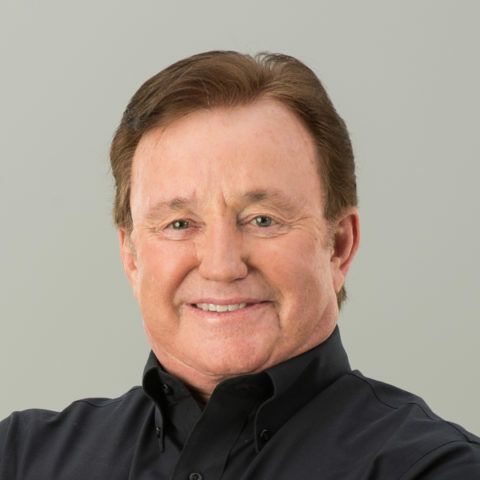 Richard Childress is the Chairman and CEO of Richard Childress Racing, a renowned, performance-driven racing, marketing and manufacturing organization with over 200 victories and 17 championships. A former NASCAR driver himself, Mr. Childress got his start in 1969 and earned 76 top-10 finishes in 285 races before handing over driving duties to Dale Earnhardt in 1981. Together, they established RCR as one of the premier teams in all of motorsports. Mr. Childress is also proprietor of Childress Vineyards, founder of the Childress Institute for Pediatric Trauma, and owner of Yadkin River Angus, a Black Angus cattle ranch. He is an avid outdoorsman with a strong commitment to conservation and wildlife preservation.